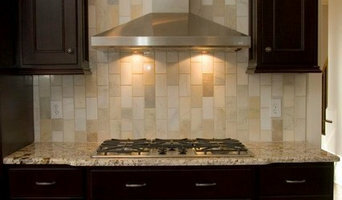 The owners of LKN Cabinets have over 15 years of real estate, building and remodeling experience. Each bring years of varied and unique backgrounds. 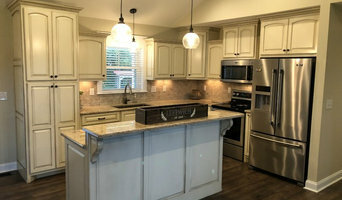 Blake Fox, manager/owner, of LKN Cabinets has been a licensed General Contractor in both Michigan and North Carolina. Blake is a graduate of Michigan State University and spent many years in various management positions at International companies. Blake has worked for and managed: Construction, Plumbing/HVAC and Casework companies. 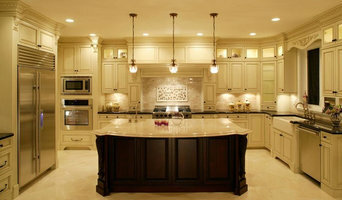 He has been involved in all aspects of construction from early planning to the final completion. 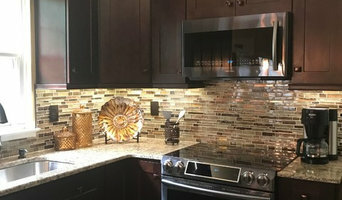 From large University projects to small kitchens, he applies the same level of workmanship and quality expected by the most discerning clients. 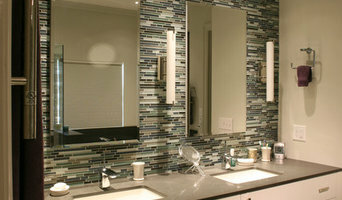 Most of his experience is in remodeling/retrofitting but has also had the opportunity to build several custom homes. Blake's primary role is to oversee project completion. Brian Powers, co-owner, of LKN Cabinets is a graduate of the University of Wyoming. He worked as wildlife biologist and firefighter for the U.S. Forest Service before heading east to visit family. Brian began working in the real estate field soon after. He has managed several model home centers, along with investing in foreclosed real estate. He has handled everything from the renovations to the resale of the homes thru the brokerage Powers Properties, LLC. Brian has now taken the role as Lead Design and Marketing for the company.